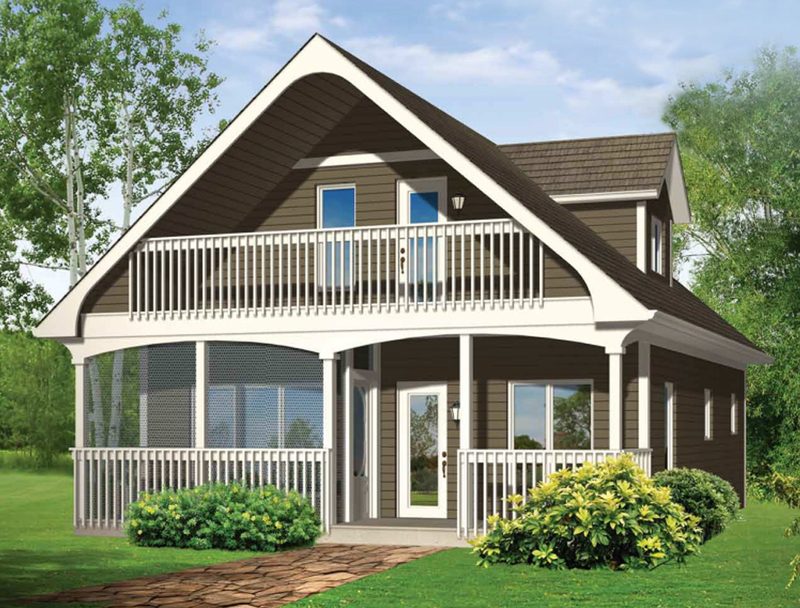 The Haliburton is a small, three bedroom vacation home designed for both lakeside and country living. The main floor has an open concept living space that is great for social gatherings. 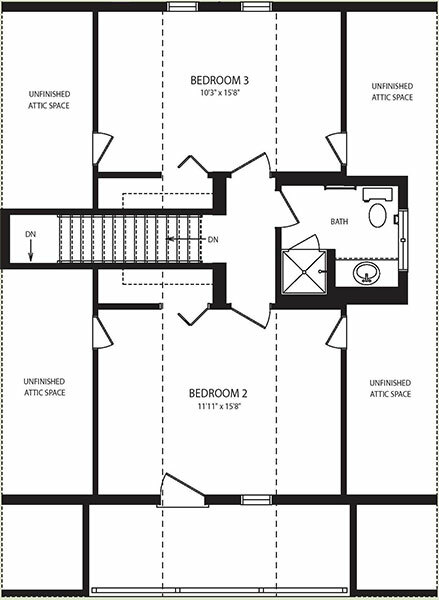 The master bedroom and main bathroom are located at the back of the home. 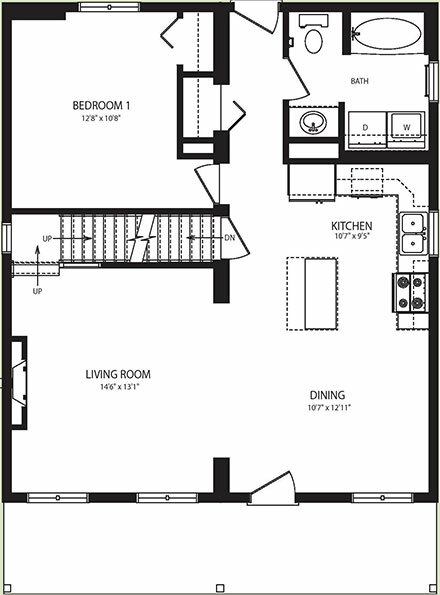 Two other bedrooms are located upstairs with the option of another bathroom and dormer.